Music Therapy Making a Difference! Author spiegelacademyPosted on February 5, 2016 February 7, 2016 Categories CMTELeave a comment on Why Guitar Competency? Music therapy builds on the fact that many of the body’s physiological processes function according to biorhythms. “We all have a plethora of musical features in the body — the heart’s beating, breathing, sleep patterns, everything works on a continuum of timing,” Loewy says. This is a really awesome article that was written by: Kimberly Sena Moore MT-BC. If you enjoyed this article and are interested in learning more, Kimberly recommends the following books and websites: This is Your Brain on Music (Levitin), The Cognitive Neuroscience of Music (Peretz & Zatorre), Rhythm, Music, and the Brain (Thaut), The American Music Therapy Association, and The Dana Foundation. KANSAS CITY, Mo. — Anyone who has blasted a beloved Motown classic can attest to the power of music. 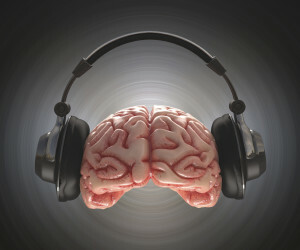 Now, science proves music has numerous therapeutic benefits. Certified music therapist Jennifer Buchanan shared ways music can help individuals. The last time I had a mammogram, I got a big surprise — and it was a good one. A string quartet was playing just outside the doors of the breast imaging center, and my thoughts immediately shifted from “What are they going to find on the mammogram?” to “Is that Schubert, or Beethoven?” By the time my name was called, I had almost forgotten why I was there. The unexpected concert was the work of Holly Chartrand and Lorrie Kubicek, music therapists and co-coordinators of the Environmental Music Program at Massachusetts General Hospital. But bringing music to hospital corridors is just a sideline for music therapists. The majority of their time is spent using music to help patients accomplish specific goals, like recovering their speech after a stroke or reducing the stress of chemotherapy. 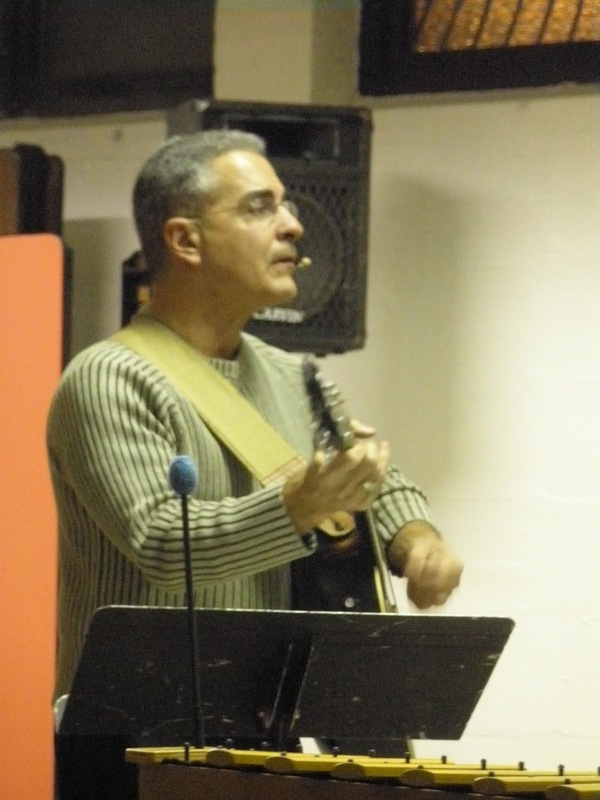 Chartrand is a vocalist and graduate of Berklee College of Music. She decided to become a music therapist when she realized that she could use music to support others just as it had supported her throughout her life. “The favorite part of my job is seeing how big an impact music can have on someone who isn’t feeling well,” she says. Music therapy is a burgeoning field. Those who become certified music therapists are accomplished musicians who have deep knowledge of how music can evoke emotional responses to relax or stimulate people, or help them heal. They combine this knowledge with their familiarity with a wide variety of musical styles to find the specific kind that can get you through a challenging physical rehab session or guide you into meditation. And they can find that music in your favorite genre, be it electropop or grand opera. If you’re facing a procedure or illness, or just want relief from the stresses of daily life or help sticking to an exercise program, a music therapist may be able to help you. You can find one on the website of the American Music Therapy Association. Christine Stevens is presenting on drumming at the AMTA conference this year. She has gifted us with this short video teaching ice breaker body percussion ideas. Get $50 off your first CMTE at The Spiegel Academy. Click below to get course updates and specials. Music therapists- Interested in hospice music therapy? Register for this FREE webinar. Music Therapists: Ever Have a Client with One Hand who wants to Play the Violin? Music Therapy Making a Difference! Create a free website or blog at WordPress.com.